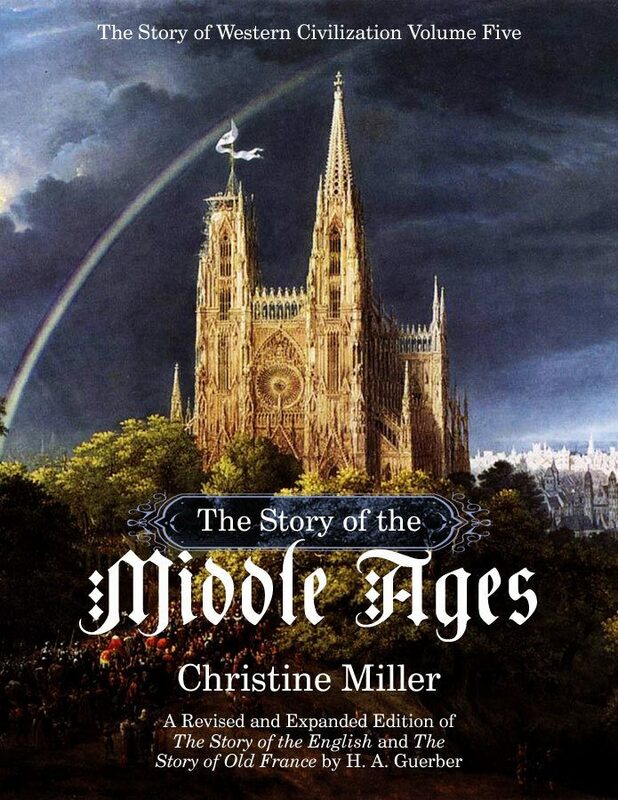 From the first inhabitants of Europe through the end of the War of the Roses, The Story of the Middle Ages retells as an engaging narrative the history of medieval Europe and the stories of its famous kings, knights, and saints. 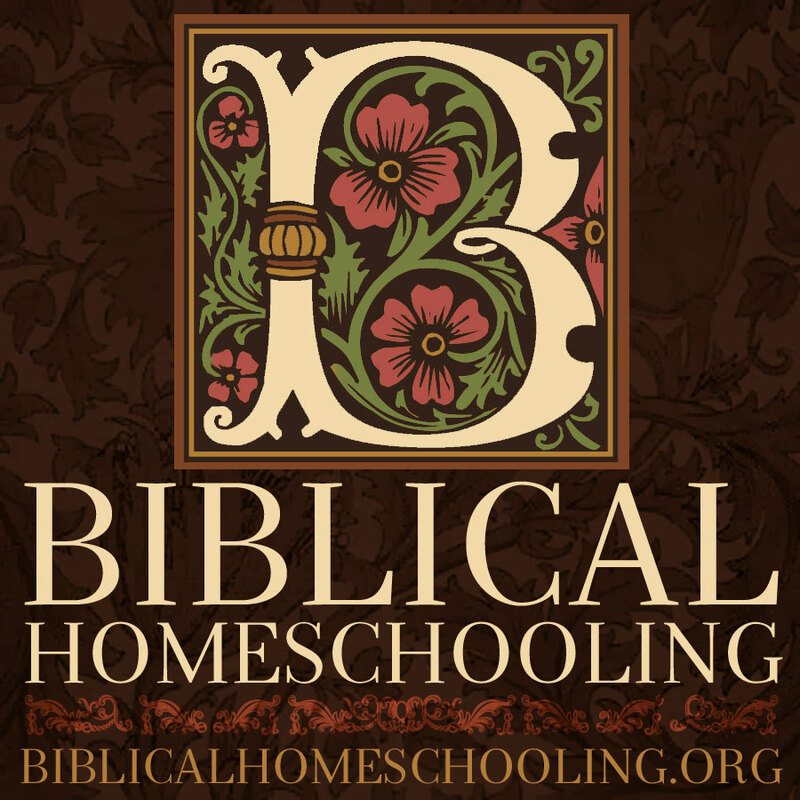 In 147 lessons, we learn of the settling of Europe and its Romanization, the coming and conversion of the barbarians, the Holy Roman Empire, feudalism and arms and armor, the Viking raids, the Crusades, and much, much more. We meet Christian martyrs and saints, the kings of France and England, the German Emperors, and the knights whose deeds of valor the bards made legendary. We meet the good and the just, the wicked and the proud: Saints Denis, Martin, Patrick, and Augustine, Attila the Hun, King Arthur, Charlemagne, Rollo the Viking, Otto the Great, William the Conqueror, Richard the Lion-Hearted, and Joan of Arc, to name just a few.As the story of medieval Europe was never told in a single volume of Guerber’s histories, but rather piecemeal throughout several volumes, Christine Miller has taken those portions of The Story of Old France and The Story of the English by H. A. Guerber which do tell the story of the Middle Ages, and has woven them together into a single, seamless narrative, carefully preserving Guerber’s own style. 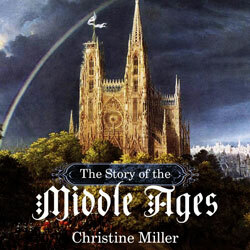 Several chapters were also taken from Charlotte Yonge’s A Young Folk’s History of Germany, and The Story of the Christians and Moors of Spain. 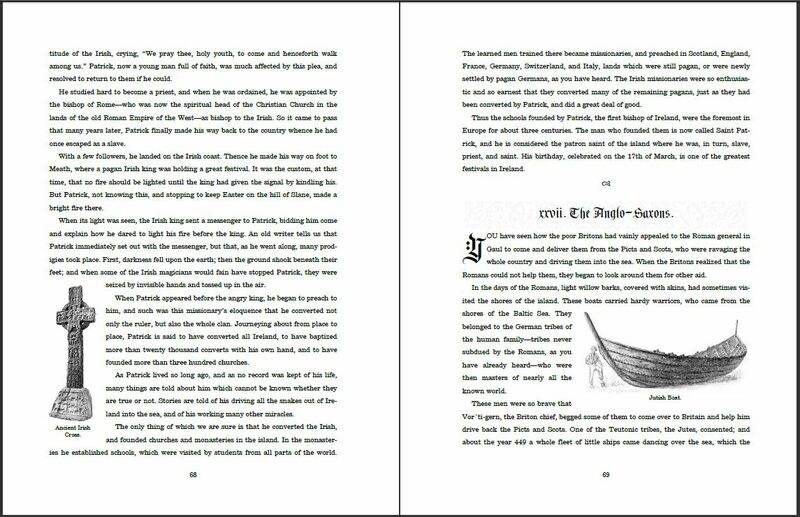 Where necessary, the chapters authored by C. M. Yonge were re-written in Guerber’s unique style to preserve the continuity and consistency of the narrative throughout.As with Guerber’s The Story of the Greeks and The Story of the Romans, The Story of the Middle Ages is illustrated throughout with famous paintings of its historical subjects, and photographs of the places it describes. Not only are maps present in the beginning of the book, but throughout the text as well, which greatly aids in making the history clear. And as with the other Guerber histories, the pronunciation of personal and place names are carefully marked in the text upon their first occurrence. 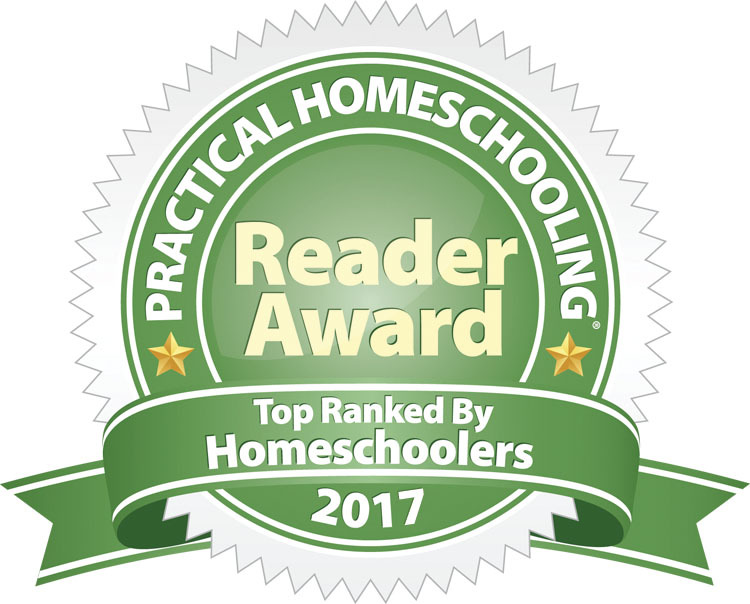 The Recommended Reading list is keyed to the chapters, and a complete bibliography and comprehensive index rounds out the book.